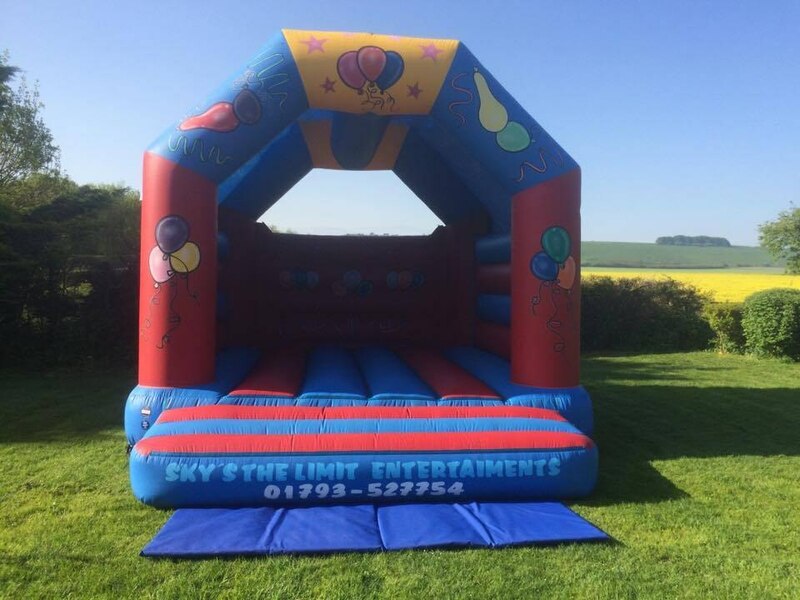 Sky's The Limit Entertainment has over twenty years experience and expertise in helping to make your event unique and special. 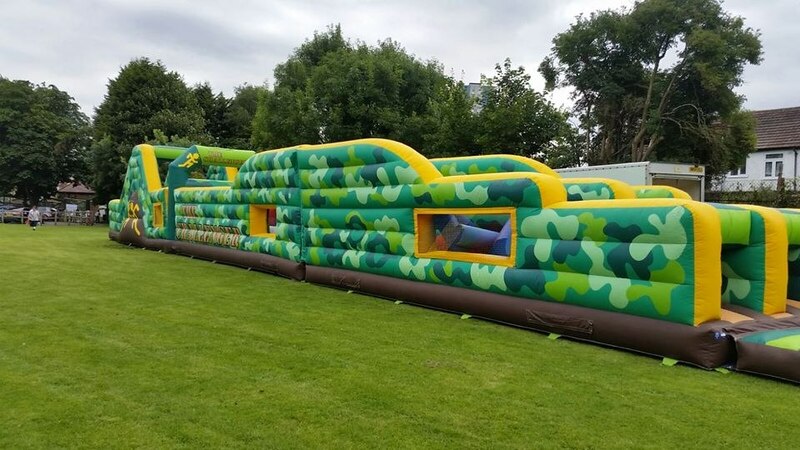 Which is why we are Wiltshire, Berkshire's, Gloucestershire's and Oxfordshire's premier hire company for bouncy castles, inflatables, simulators and much more. 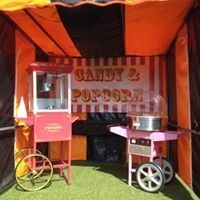 We pride ourselves on excellent customer service and reliability and this, combined with our experience, means that our company is able to provide perfection, as evidenced by our many satisfied corporate and private customers in the South of England, who have left us some fantastic testimonials on our website. Why not also take a look at our corporate page to see all of the well-known brand names we have worked with. We are also proud to have such an amazing variety of products for our customers to choose from. 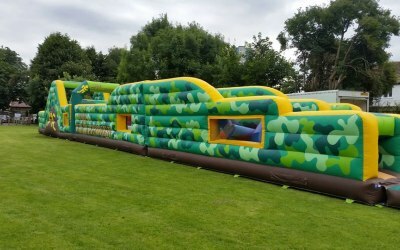 We have bouncy castles and inflatables in all shapes, sizes and themes including inflatable slides which are great for fun days, bouncy castles for princesses and superheroes, which all children love and are perfect for parties and celebrations, and our adrenaline junkie entertainment inflatables such as our bungee run and sumo suits, which are ideal for corporate events. 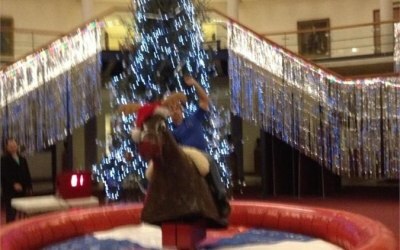 Plus we have our simulators such as our rodeo bulls and surf simulators which test your skills and please the crowds, whether it be strangers at a fun day or your friends and family at your birthday party. 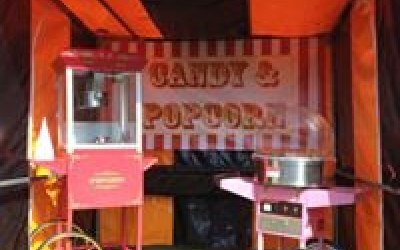 Not forgetting our carnival side stalls and games, like our coconut shy and our fun food stall with candy floss and popcorn machines, which make the adults reminisce, and keep the children happy and entertained trying all of the different giant games. 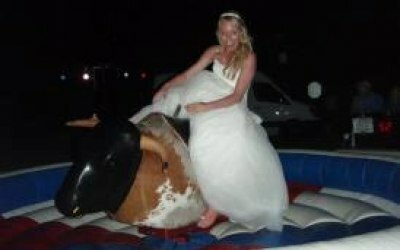 We cater for Children and Adults for all occasions including Fates, Corporate events, Rodeo bulls are very popular at weddings. 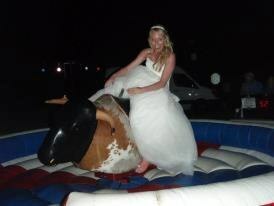 Fun had by all ages! The operators arrived on time and were ready to go when the party started! 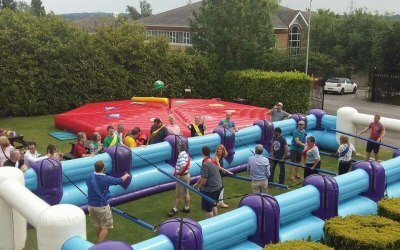 They were great to deal with and fun was had by little children, pre teens, teens and adults! 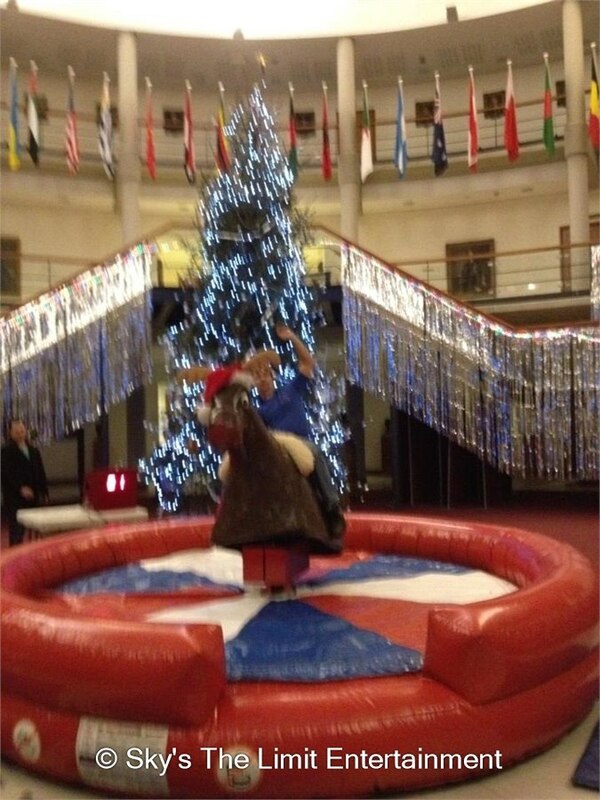 It was a star attraction at our celebration party and everyone enjoyed it! Thank you!!! 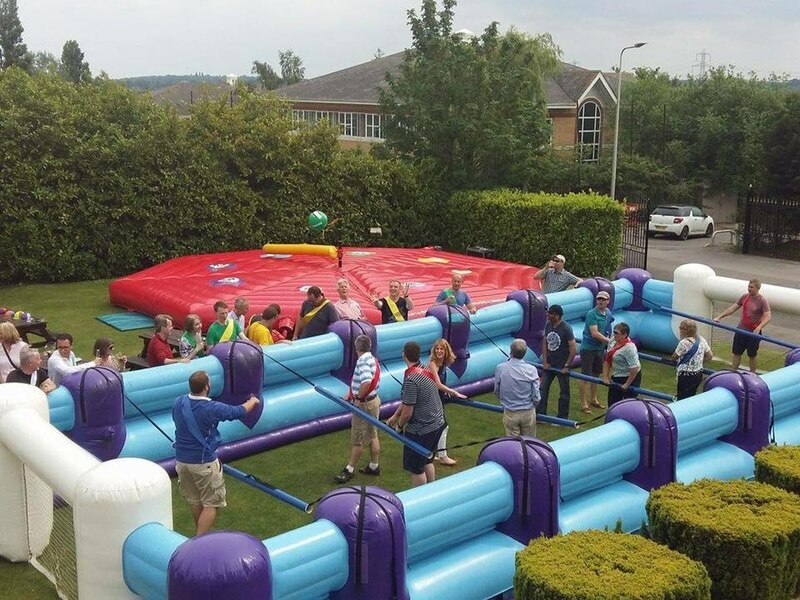 I hired the bouncy castle for a family birthday celebration and it entertained 15 children for many hours. The service was excellent even though we are difficult to find. Staff were helpful and polite. Highly recommended company. Thank you for your excellent 5 star review, we value your feedback & business. 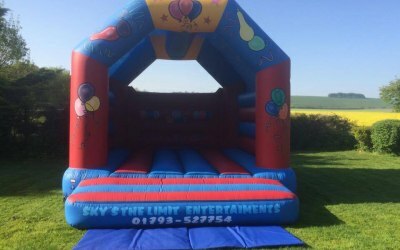 Get quotes from Sky's The Limit Entertainment and others within hours.